Application: The 2014/2015 Tennis On Campus Leader of the Year Award application is only available through January 21, 2015. Sorry, the application deadline has passed. Section Awards: Contact your USTA Section's Tennis On Campus Coordinator for more information. 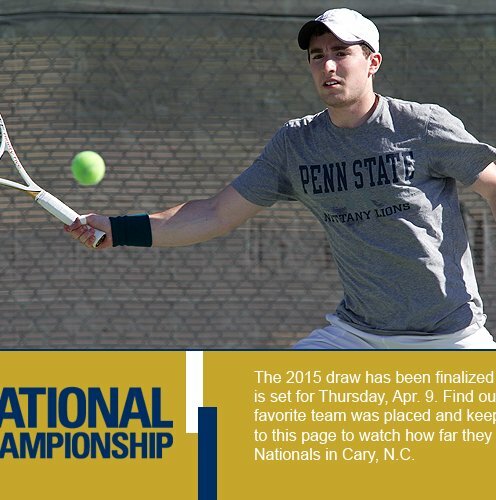 National Award: 2015 USTA Tennis On Campus National Championship in Cary, North Carolina. Eligibility: The USTA Tennis On Campus Leader of the Year Award honors individual college student leaders for significant contributions made to the USTA Tennis On Campus program on their respective campus. Eligible applicants will be current college students who hold leadership positions within their Tennis On Campus program/college club tennis team. Applicants and their club must be in good standing with their college or university and the USTA. Special Design With Many Drills.